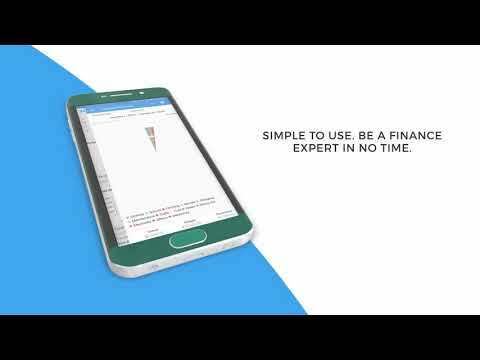 BLUECOINS is an incredibly simple and powerful application for tracking expenses and planning where your money is going. It allows you to easily plan a budget, never forget an invoice and spend money with confidence! With cloud synchronization and multi-currency support, you have instant access to your personal financial data on any device, anytime, anywhere! + Bluecoins is translated into 30 languages ​​with the help of our loyal community around the world!